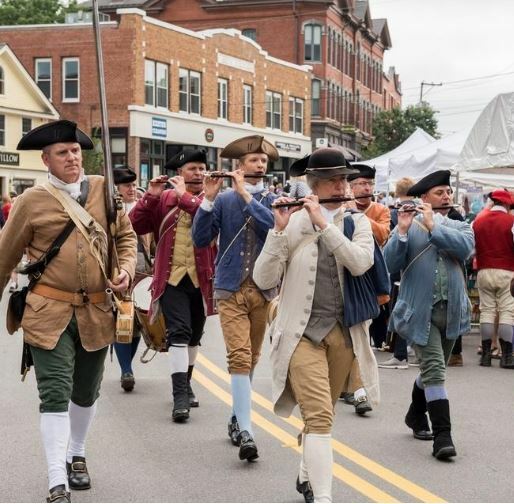 NH Made is proud to be a part of the American Independence Festival in Exeter on Saturday, June 14th. We share the American Independence Museum’s passion for civic engagement and are thrilled to be able to support them in bringing our history to life for residents and visitors to New Hampshire. Many NH Made members were first inspired by their own family traditions, including cherished family recipes and skilled artisan techniques passed down through generations.